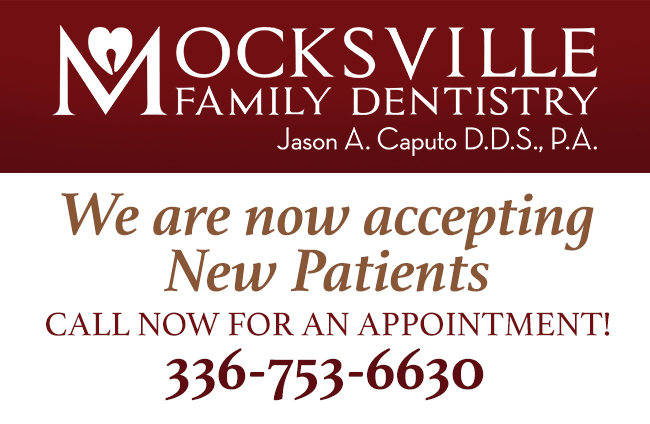 Dr. Jason Caputo has practiced dentistry in North Carolina over 12 years and has never stopped learning. After graduating from North Davidson High School, he continued his education at East Carolina University and UNC-Chapel Hill. He has earned countless hours of Continuing Dental Education at the most prestigious of post-graduate programs at Dawson Center for Advanced Dentistry, and L.D. Pankey Institute. Dr. Caputo is currently studying how dentistry can help people who suffer from sleep apnea and snoring through the use of mouth guards. Dr. Caputo has two children, Owen and Avery who give him the title he considers most rewarding: Dad. His interests vary from biking, to boating on Lake Norman, to gardening, fishing, hunting, coffee, and craft beers! But ultimately, he just loves spending time with his family. 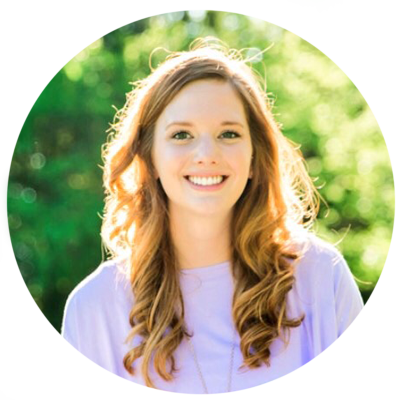 Allison is an Honor’s graduate from Guilford Technical Community College with an Associate of Applied Science in Dental Hygiene. She is a member of the American Dental Hygienists’ Association. She loves helping put happy, healthy smiles on patient’s faces. 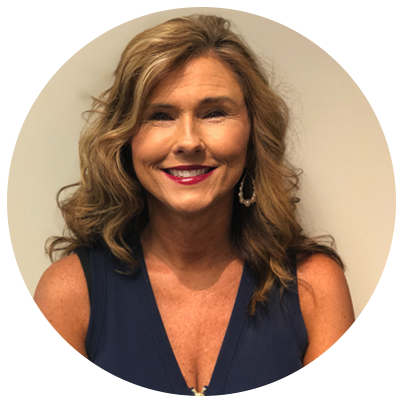 Allison is glad to be a part of the Mocksville Family Dentistry team. She looks forward to helping you improve and maintain your dental health. Outside of the office, she likes spending time with family, friends and her fur child, Sophie. She also enjoys crafting, reading and cooking/baking. I began my dental career in 1992 as a graduate of the Wilkes Community College Dental Assisting Program. I am proud to say I have remained a Certified Dental Assistant for 26 years. After 18 years in the clinical area I now reside at the “front desk”. I am always happy to answer your questions, plan for appointments, help resolve concerns and make your visits positive. It is important to me that each of you enjoy a feeling of ease and confidence in our office. I have been with Dr. Caputo since December, 2016. I appreciate how positive the environment is here. We all work extremely well together to provide the best service for you. Our staff is very warm and inviting. I love the positive energy felt by everyone and I really appreciate the attentive care my doctor and team strive to provide, as individuals and collectively, to each patient. My husband, Chad and I live in Thurmond. I love spending time with my 2 grown sons and their wives. We enjoy doing all things outdoorsy and volunteering. We take great pride with knowing all of our instruments and water are the safest and cleanest (or most sterile). Our autoclaves (sterilizers) undergo weekly spore testing at the Oral and Microbiology Laboratory at UNC-Chapel Hill to ensure no cross contamination. The water that comes out of the end pieces and the water used when we rinse during cleanings is Sterisil purified water. 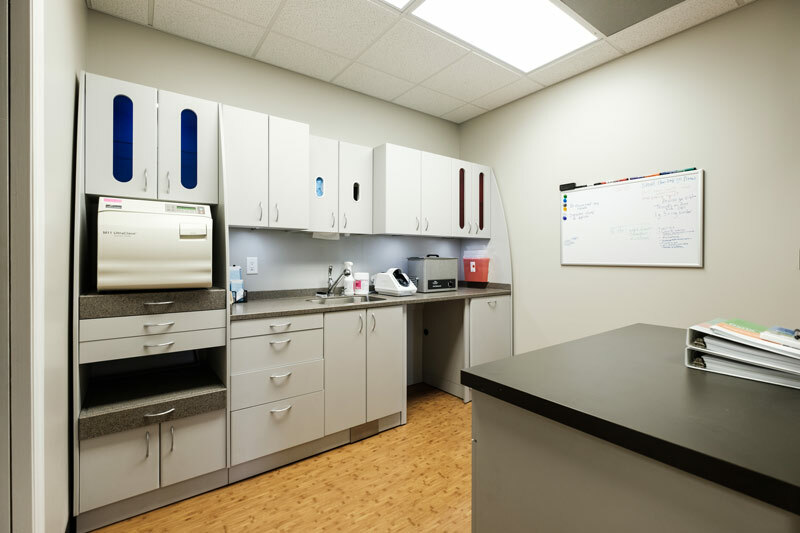 Part of our implementation of higher standards in sterilization is by using the Sterisil water treatment system for all of our dental procedures. The Sterisil straw system is an all-in-one dental, microbiological cartridge designed to remove all biofilms and microbes, beyond the normal bacterial and microbe counts found in the municipal water. The Sterisil straw provides consistent, high quality dental water that meets or exceeds industry standards and the expectations of our patients.